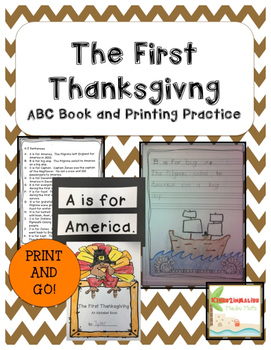 Teach your students about the first Thanksgiviing with this fun ABC informational book. 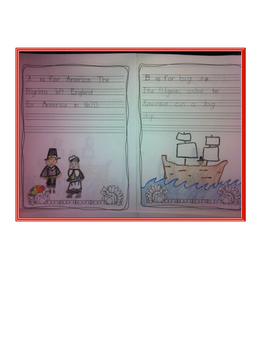 Students will learn all about life in the time of the Pilgrims while reinforcing printing, sentence structure, sight words, and punctuation skills. This is a fantastic way to introduce your students to the differences of life now and then. 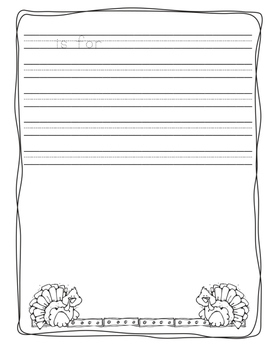 This journal can be used for whole group instruction, choral reading, and independent practice. A great addition to any Thanksgiving Unit. It is full of fun facts and interesting information. 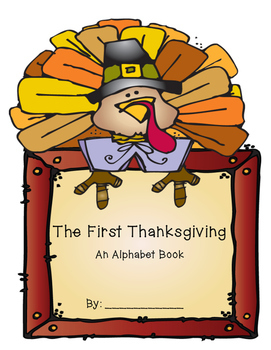 Sentences and printable sentence strips for each letter of the alphabet.